One day while we were painting nails over a foam plate, my daughter dropped a glob of her solvent-based polish onto the plate. Shortly after, the paint began to bubble and “ate” through the plate. I looked in dismay at the hole in the plate and decided to test all of her other “kid” polishes on the foam. Within minutes, ALL of the solvent-based polishes began to bubble and eventually left big holes in the plate. From that day on, I decided that any flammable substance that could eat through foam was unacceptable for my children’s fingernails, which would inevitably end up in their mouths. 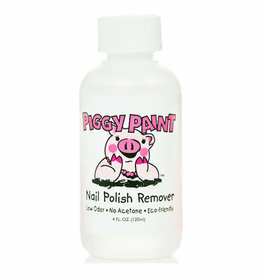 Piggy Paint Remover is a low odour, acetone-free polish remover for your favourite little piggies! 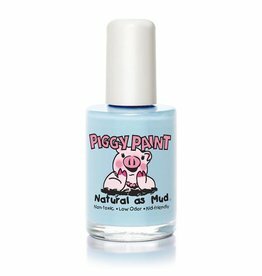 Piggy Paint is a fun and safe way for little ones (and mamas!) to enjoy colourful nails and, of course, little piggies! Angel Kisses. 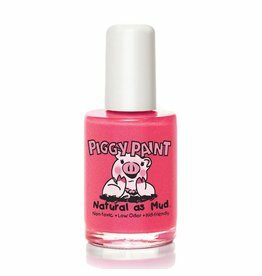 Piggy Paint is a fun and safe way for little ones (and mamas!) to enjoy colourful nails and, of course, little piggies! Bae Bee Bliss. Piggy Paint is a fun and safe way for little ones (and mamas!) to enjoy colourful nails and, of course, little piggies! Base Coat. Piggy Paint is a fun and safe way for little ones (and mamas!) to enjoy colourful nails and, of course, little piggies! Blueberry Patch. Piggy Paint is a fun and safe way for little ones (and mamas!) to enjoy colourful nails and, of course, little piggies! Brand Spankin Blue. Piggy Paint is a fun and safe way for little ones (and mamas!) to enjoy colourful nails and, of course, little piggies! Bubble Trouble. Piggy Paint is a fun and safe way for little ones (and mamas!) to enjoy colourful nails and, of course, little piggies! Clouds Of Candy. Piggy Paint is a fun and safe way for little ones (and mamas!) to enjoy colourful nails and, of course, little piggies! Dragon Tears. Piggy Paint is a fun and safe way for little ones (and mamas!) to enjoy colourful nails and, of course, little piggies! Drama. Piggy Paint is a fun and safe way for little ones (and mamas!) to enjoy colourful nails and, of course, little piggies! Fairy Fabulous. Piggy Paint is a fun and safe way for little ones (and mamas!) to enjoy colourful nails and, of course, little piggies! Forever Fancy. Piggy Paint is a fun and safe way for little ones (and mamas!) to enjoy colourful nails and, of course, little piggies! Girls Rule! 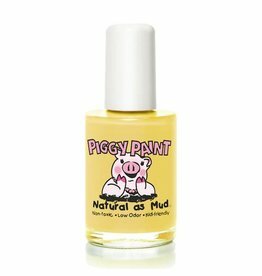 piggy paint natural nail polish 15ml - girls rule! 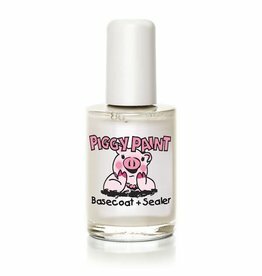 Piggy Paint is a fun and safe way for little ones (and mamas!) to enjoy colourful nails and, of course, little piggies! Glamour Girl.